Everyday our body tries to cope with stress. Externally, we deal with environmental stressors like pollution while internally, we face physical and emotional stresses. 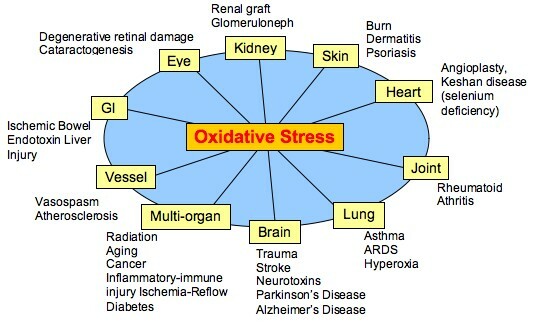 High levels of stress release large amounts of free radicals in our body. Under normal circumstances, the body neutralizes free radicals on its own. However, with persistent stress from our busy lifestyles, free radicals can become too much for the body to handle. 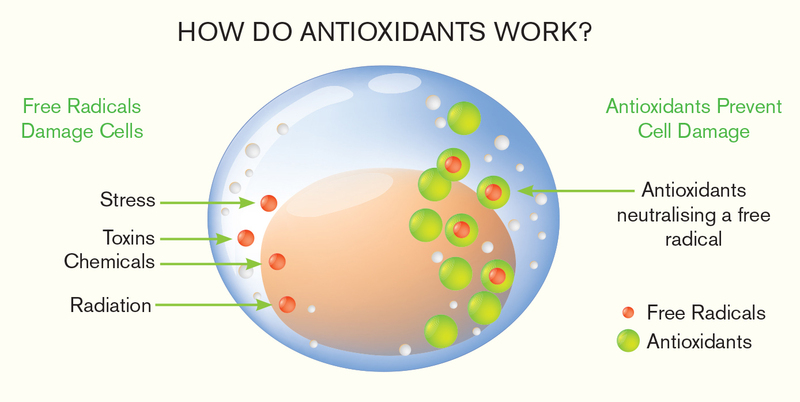 Free radicals are unstable molecules that cause oxidative stress, that can lead to cell and tissue damage, which experts believe is a major precursor to chronic diseases and premature aging. 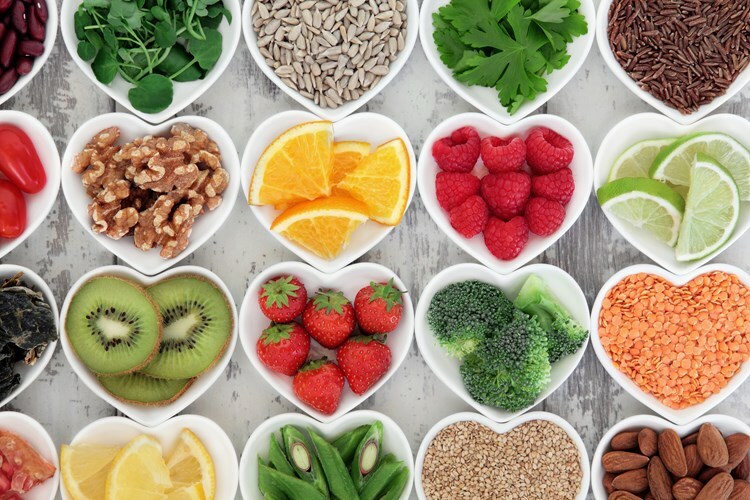 Antioxidants are known as “free radical scavengers” since they neutralize free radicals and reduce oxidative stress in the body caused by these unstable molecules. Natural foods like fruits, vegetables and grains are rich sources of dietary antioxidants; while particular tree barks like the European silver fir are evidenced to have powerful antioxidant properties as well.